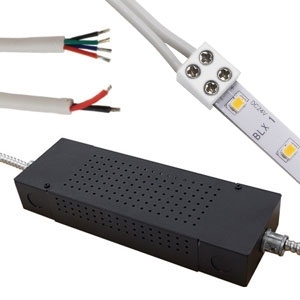 Screw down terminal connection for LED tape light and wire connections. 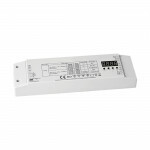 Patent pending, UL Listed electrical enclosure meets electrical code requirements and cost saving measures with easy installation of LED power supplies. 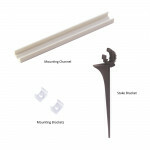 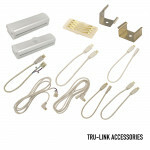 Choose any of the SPOTMOD® LINK accessories here to complete your installation. 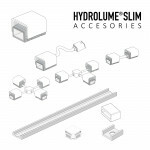 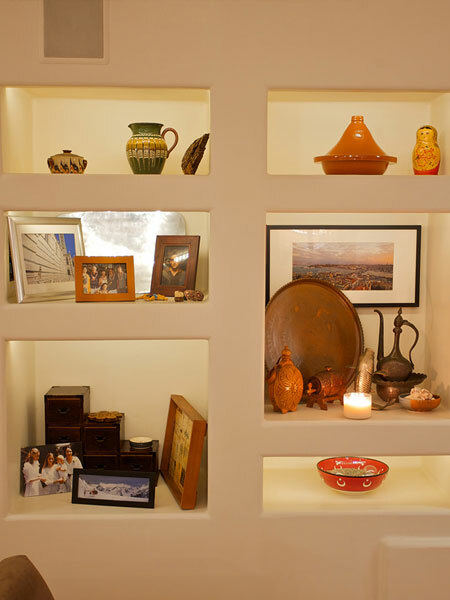 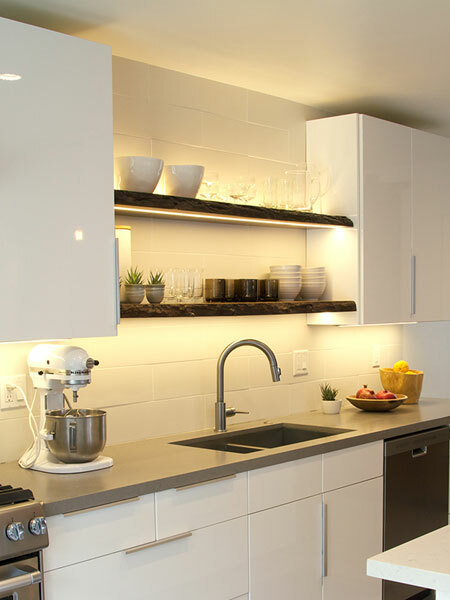 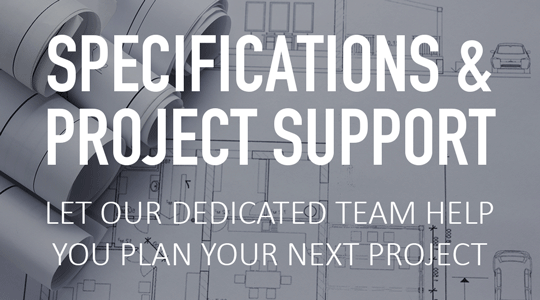 Choose any of the SPOTMOD® Tile accessories here to complete your installation. 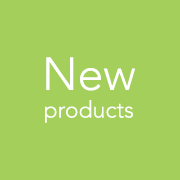 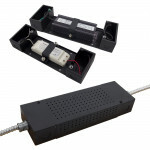 K-RANGE® connectors are design specifically for use with K-RANGE 24V Tunable White LED Tape Light and K-RANGE color controllers. 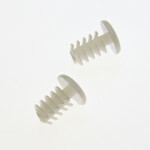 The EQUIFLUX® Pop-In Fastener is the best and safest way to mount your EQUIFLUX light to a surface. 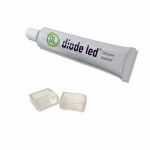 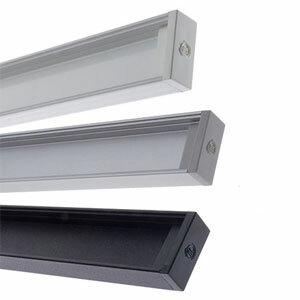 The polymer material will prevent mounted surface damage on the light, unlike metal screws or bolts that can pose a hazard to the light and its functionality. 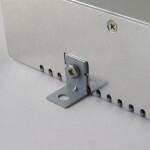 Mounting bracket for use with select Constant Voltage Drivers. 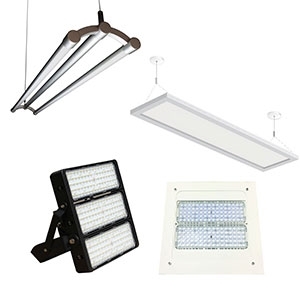 Mount HYDROLUME® 24V LED Lighting in extreme environments with these accessories. 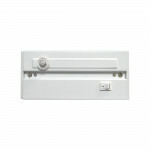 The Meanwell Junction Box has a silver finish with 1/2″ NPT knockouts and features easy access cover panel. 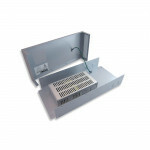 Intended for contractor installations and is a NEMA 1 steel enclosure. 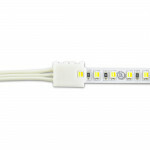 The RGB Extension Cable is a great accessory that offers the flexibility you need in a large full color LED installation. 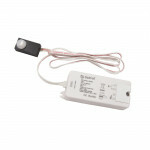 Detects motion within view of sensor at a range of approximately 9.5 feet On/off functionality only. 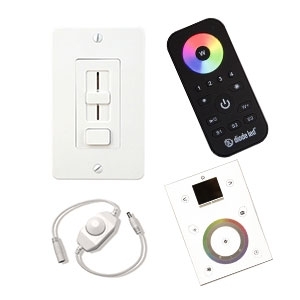 Wave hand in front of sensor (range ≤ 2.3 inches) to activate lighting; wave again to deactivate lighting. 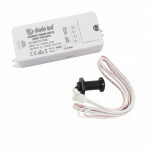 Perfect for cabinets and drawers, the switch is off when the sensor is obstructed or blocked. 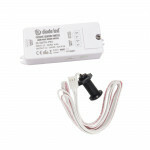 It then turns on when the sensor is uncovered. 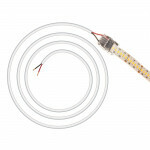 VALENT® X Tape Light Splice connector - 24 in. 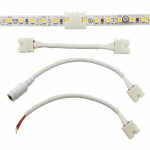 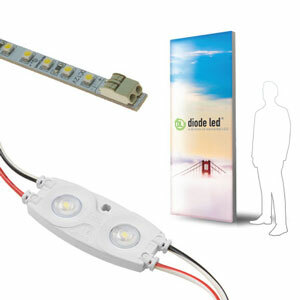 Connects seamlessly with VALENT X 24V LED Tape Light. 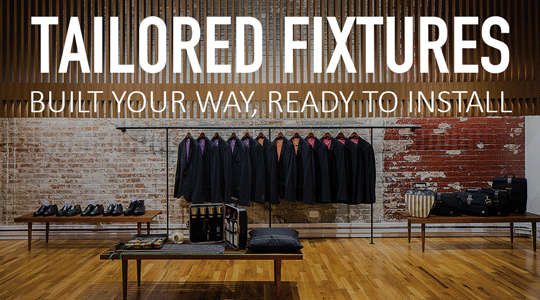 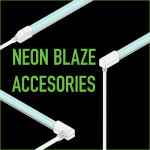 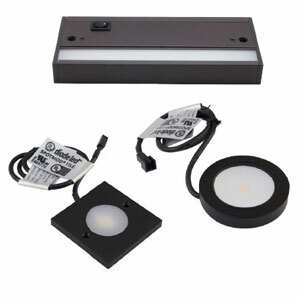 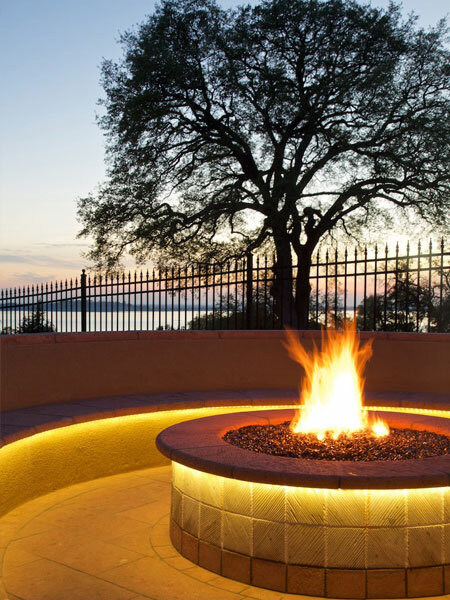 Accessories for field-install of the ultimate accent lighting. 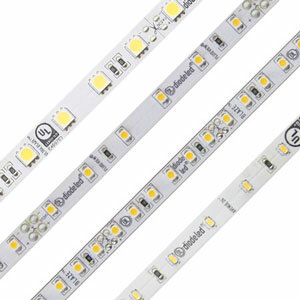 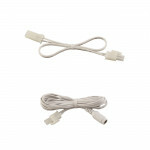 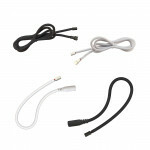 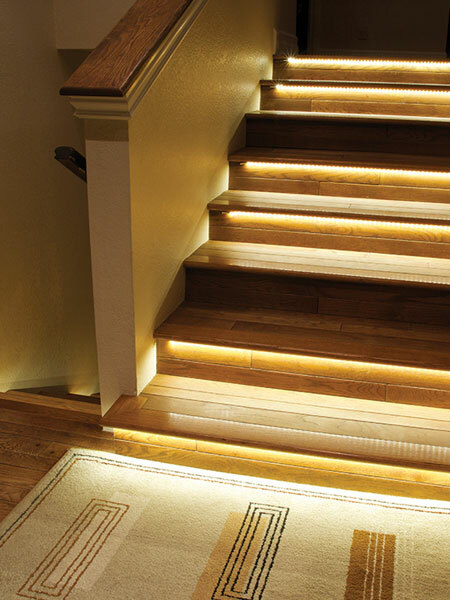 Use to join sections of DOUBLE BLAZE 12V LED Tape Light to each other or connect to power. 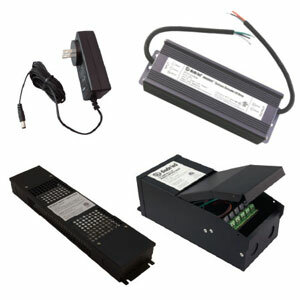 Accessories compatible with TRU-LINK® 24V LED Light Bars.